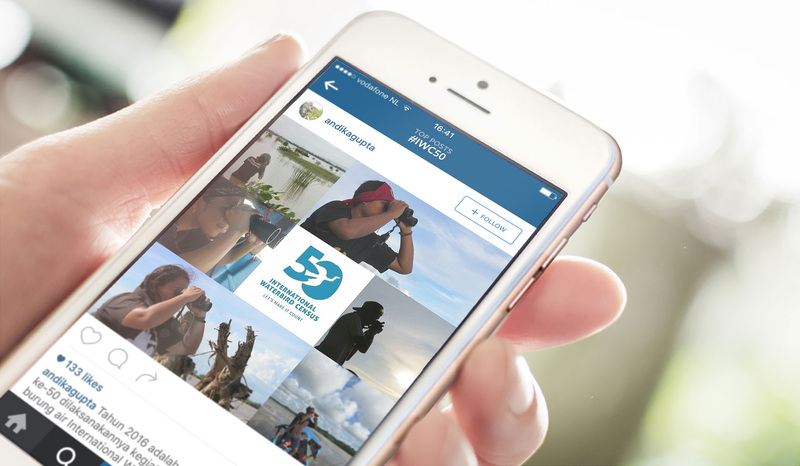 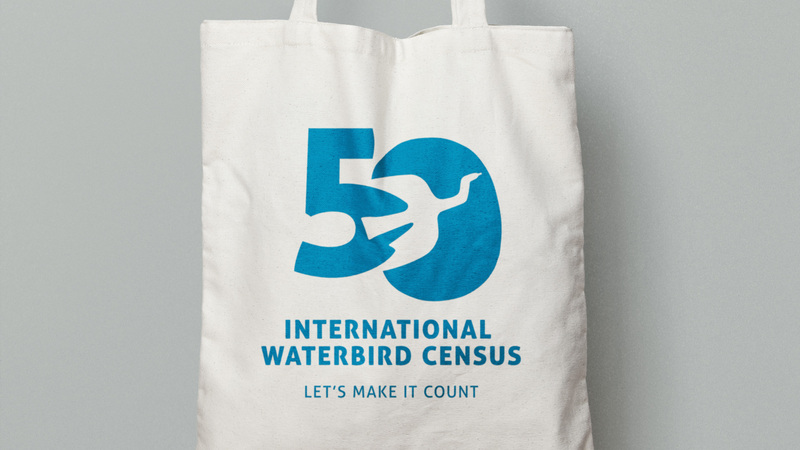 FEENEY designed a special logo to celebrate 50 years of international waterbird counts. 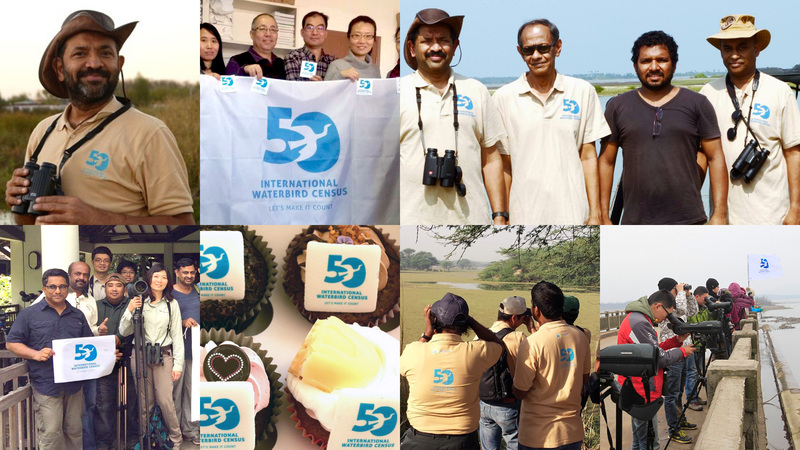 The IWC was launched in 1967 and has grown to cover over 25,000 sites in over 140 countries across the globe, with 30-40 million waterbirds counted every year. Let’s make it count.